Ted Leeming and Morag Paterson are perhaps best known for their ICM (intentional camera movement) photography. However, they have just released a new book of more traditional photographs that they have taken over the past five years on the theme of zero footprint photography. The title refers both to the fact that all the pictures are taken from the same place, outside the front of their house, and the fact that they were taken with a zero carbon footprint, as no travel was required to take them. 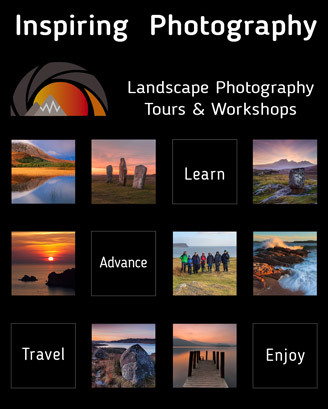 Read this and many more articles in High Definition inside Issue 46 of Landscape Photography Magazine.